Villa Montecastello offers daily cooking classes from a full emersion Grand Chef ’s Class, to a more focused pasta making class, to an herbal incentives garden class where you can pick vegetables and herbs right from our extensive organic vegetable garden, for a true farm to table cooking experience. 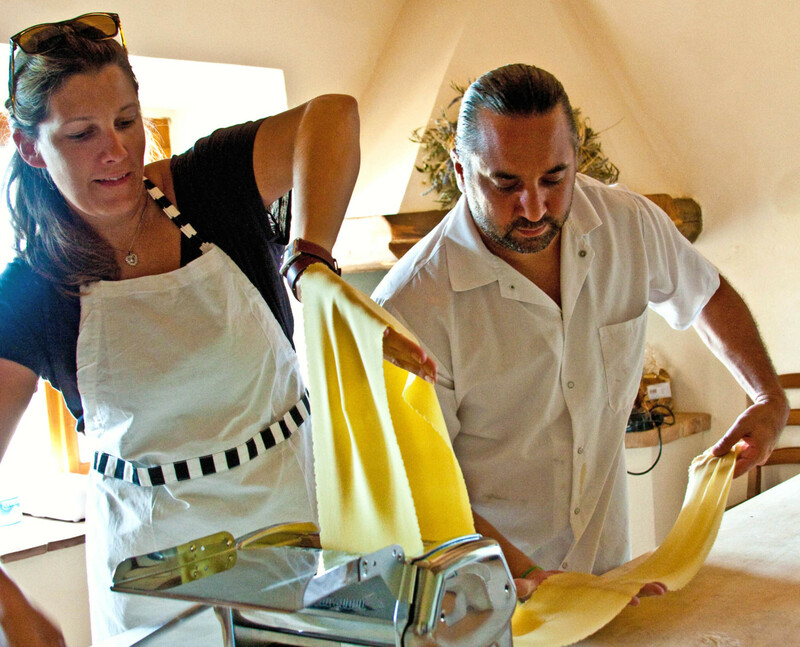 Each year we invite top US chefs and culinary personalities to come teach a class for our Tuscan Cooking School Series, to rediscover their passion for food and to connect one on one with the people who are inspired by their cooking, making all of the resources we produce at the villa available for our classes. 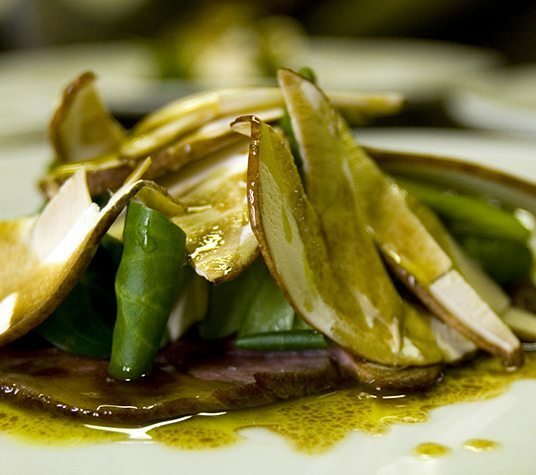 These are truly unique week long adventures, with hands on classes taught by tops chefs, insider access into local purveyors and farmers lives, guided wine tours and tastings, and trips to local cultural sites. Click here to view our calendar of upcoming courses. 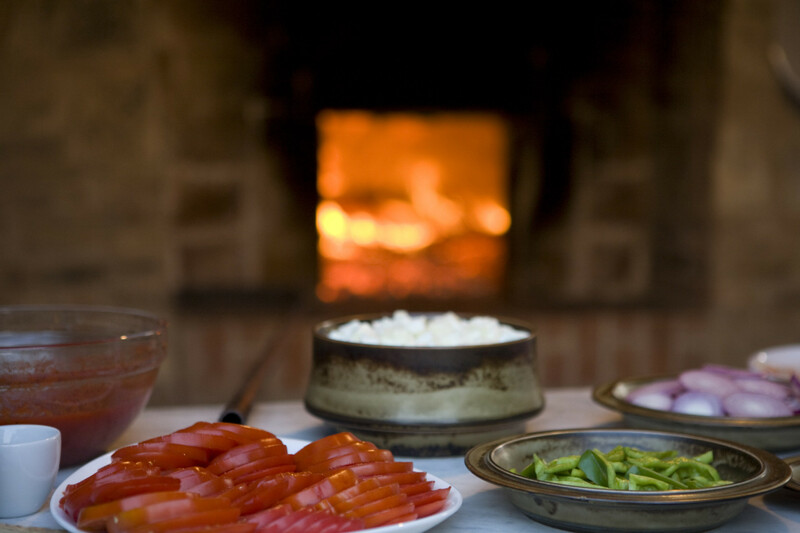 Bespoke cooking class packages for individuals or private groups can be personalized according to your personal tastes and interests. 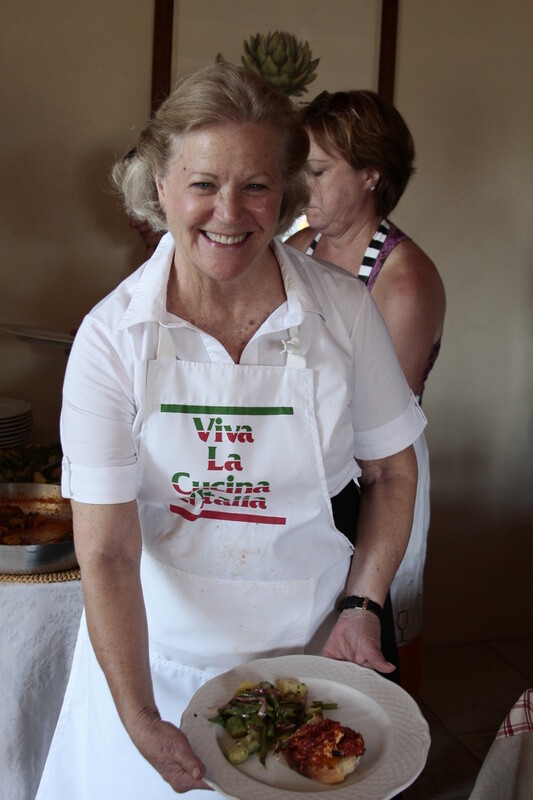 Each year at Villa Montecastello we invite top US chefs, culinary experts and wellness leaders to come teach a class for our retreat series, La Buona Scuola. 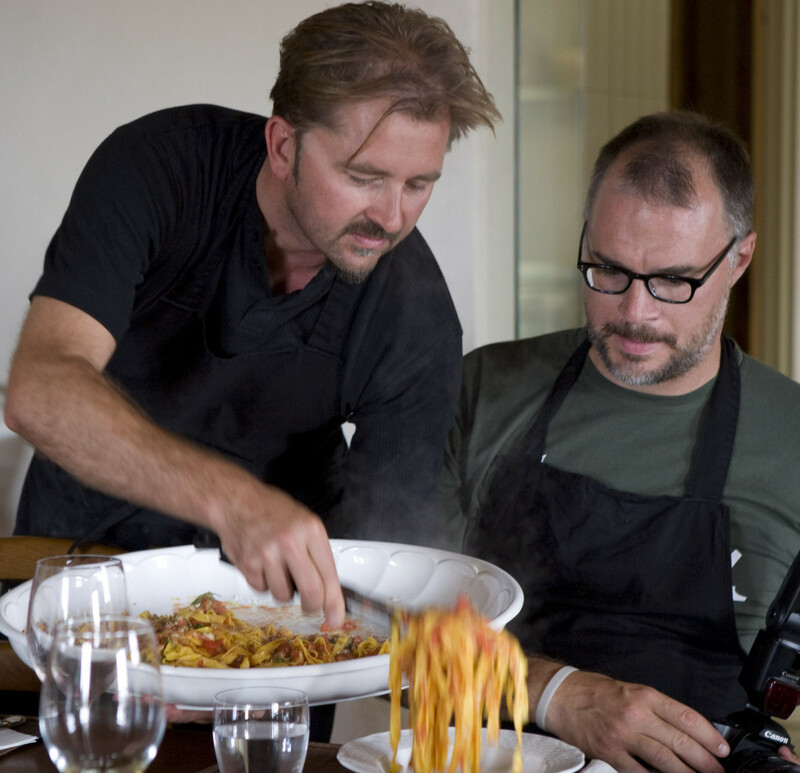 We invite these experts to rediscover their passion for food and wine and to connect one on one with the people who are inspired by their knowledge, making all of the resources we produce at the villa available for our classes. 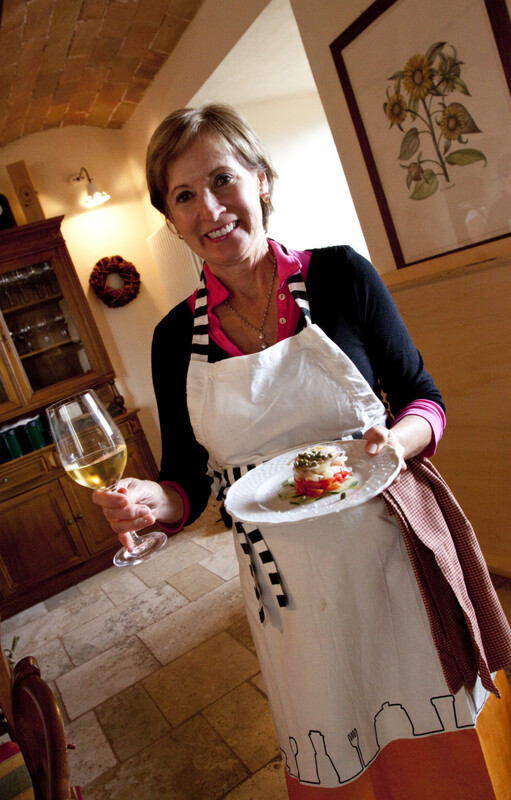 These are truly unique week long adventures, with hands on classes taught by tops chefs and culinary experts, insider access into local purveyors and farmers lives, guided wine tours and tastings, and trips to local cultural sites. 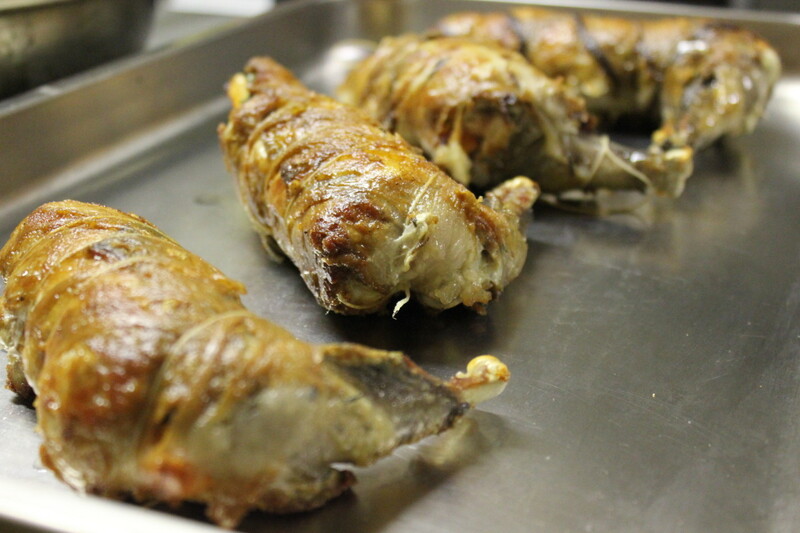 VISIT LA BUONA SCUOLA TO GET UPDATED CLASS INFORMATION, SIGN UP FOR OUR MAILING LIST, AND BE THE FIRST TO KNOW ABOUT NEW GUESTS CHEFS TEACHING WITH US IN ITALY.